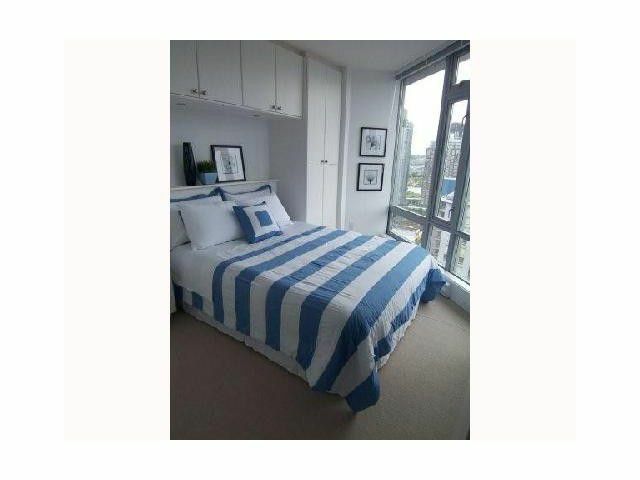 Enjoy Living in this 2 bed + 2 bath with great open views. 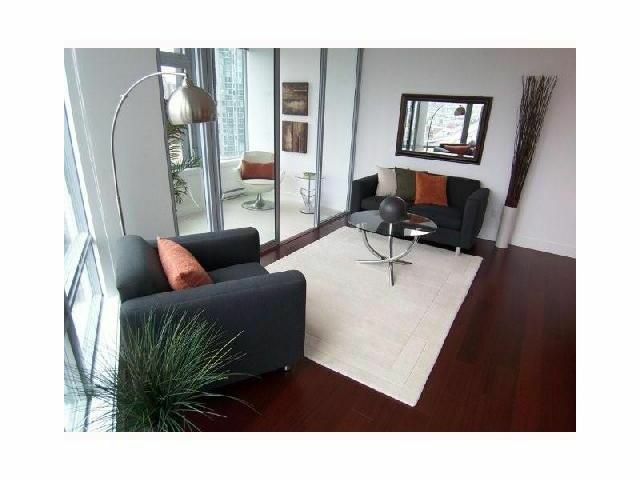 Luxurious finishing, engineered hardwood flooring, quartz kitchen counters, full S/S appliances. 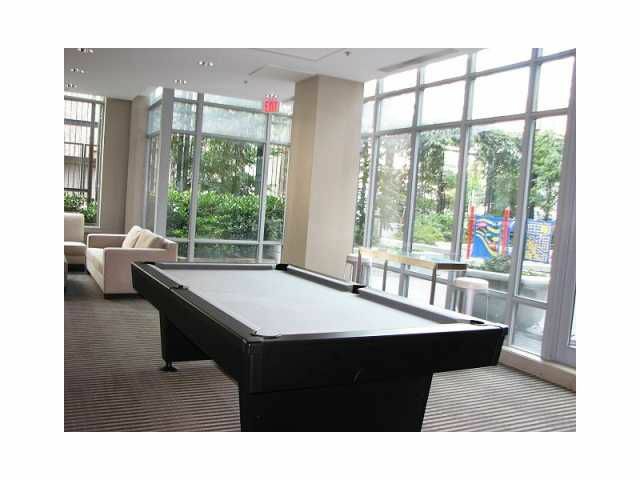 Big in suite storage. 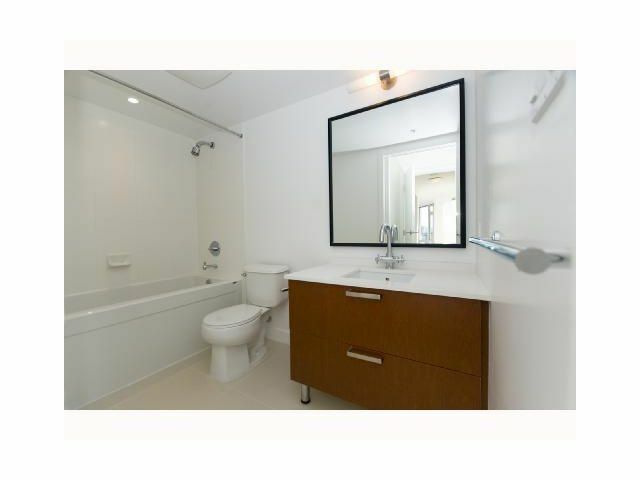 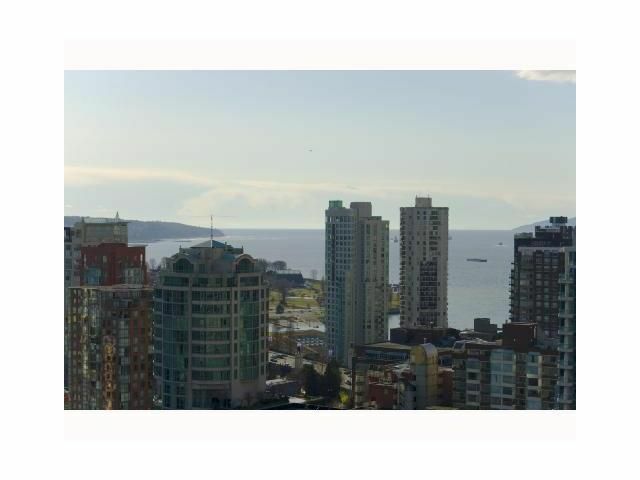 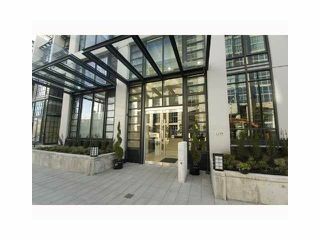 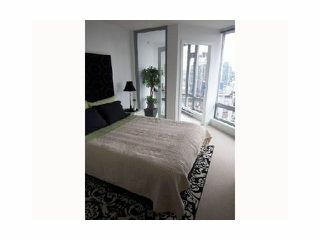 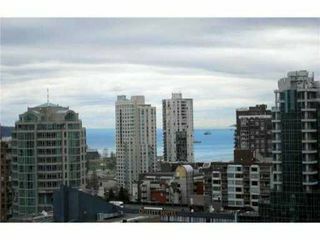 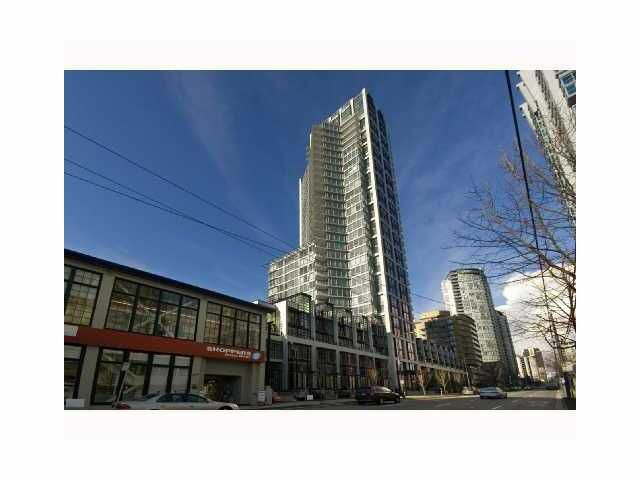 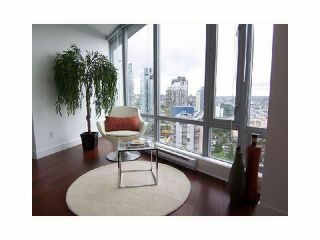 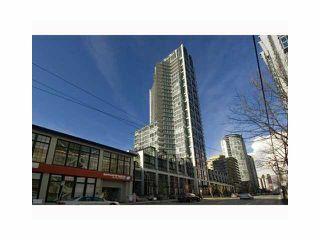 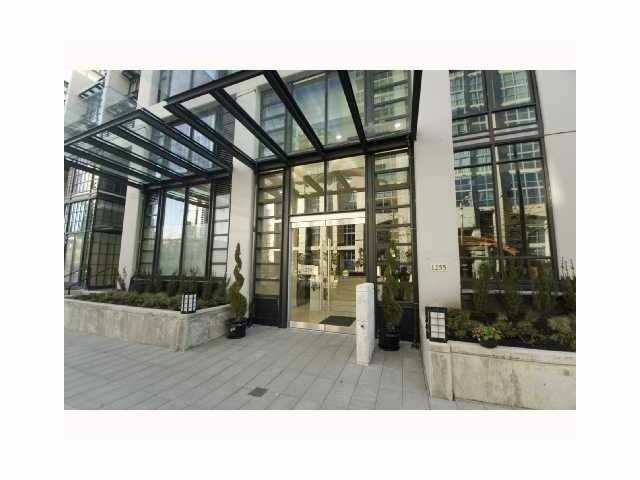 The Building - Elan, completed early 2009 in unbeatablelocation steps to seawall & close to amenities w/excellent facilities. Balance of New Home Warranty. 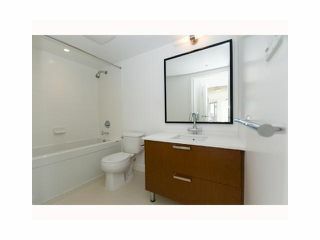 BONUS - 2 parking plus external locker. All this w/an assessed value of $677,000.